In the middle of the 20th Century, numerous books were written about the aftermath of nuclear war. They were, in effect, the books that introduced many preppers to the concerns of surviving any coming hard times, whether they are caused by nuclear holocaust, natural disaster, economic and political collapse or malfunctioning civil systems. The intervening decades have taught us much about survival and survival techniques. Preparedness is no longer deemed “fringe behavior,” nor do most modern families live in fear of “the bomb.” However, the perceived threats are at least as great as they were during the height of the Cold War. Natural disasters threaten communities worldwide with increasing regularity and we all acknowledge that we live in uncertain times. 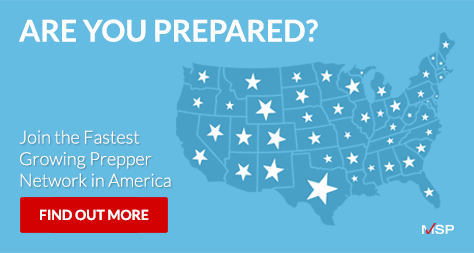 Surviving — and thriving — following any sort of disaster requires a basic level of preparedness. 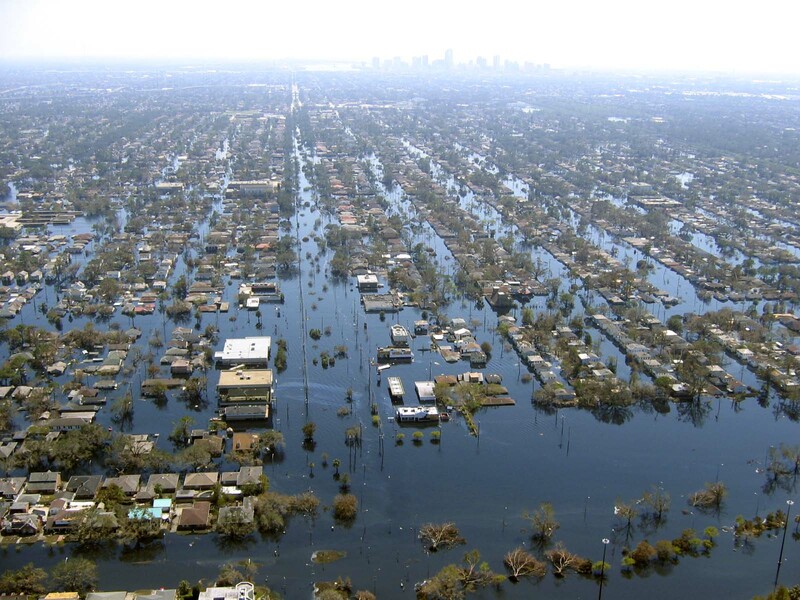 In the United States in recent years, the effects of hurricanes, tornadoes, floods, drought, earthquakes and civil unrest have served to drive the point home. Whether for a period of days, weeks or months, it is wise to prepare for survival. Rebuilding after a major disaster is always difficult. Rebuilding when the infrastructure is destroyed, when computer resources might be unavailable, when power sources no longer function, and when the common routines of life are totally disrupted is another thing altogether. It used to be a popular mind game: What five books would you want with you if you were stranded on a desert island? Today, the question might be rephrased: What written materials could help you survive if all digital resources were compromised or unavailable? One of those mid-century novels that made a lasting impression on many impressionable teens of the time was Alas, Babylon. In its pages, the reader discovers the mistakes made by those who were not prepared; but the story also recounts the importance of preserving a printed history — and a heritage of information to lead survivors into the future. Indeed, the maintenance and preservation of the local library in a small Florida community became an issue of utmost importance to the survivors. The message: Books are as important for survival as stores of food, medicine and energy. For it is through books and the knowledge that has been accumulated over centuries that civilization itself is preserved. So, in order to be truly prepared in all possible ways, there are specific recommendations — basic as they are — that must be included in every family’s survival stores. An atlas, or detailed map of the area in which you live; for locating natural resources and possible hazards following any disaster scenario, natural or manmade. A guide to local and indigenous flora and fauna, preferably with detailed pictures or drawings, detailing what is hazardous and beneficial. A thorough description of the uses and benefits, cultivation and harvesting properties of each plant, a guide to the habits and behavior of native animal species, and a local geology guide would be invaluable. A basic household “Fix-It” Guide and repair manual should be on the list of books to keep close at hand. Even if power is down and plumbing is non-functioning, providing shelter and security is a prime concern for families dealing with emergency situations — repairing and rebuilding structural elements when supplies are hard to come by might mean the difference between comfort and despair. Health, nutrition and first aid guides, including emergency treatment procedures for injury and illness. A basic medical text could mean the difference between life and death. Another important guide would describe how to create safe drinking water, and how to sanitize your surroundings. Depending upon your level of preparedness, you might want to include some basic texts appropriate for the children in your family; it is important to preserve the cultural and historical past even in the face of disaster. Poetry, art, music and literature are not unimportant, either. They would certainly add a welcome dimension to any post-disaster recovery. So, as you compile your disaster kit, don’t forget the written materials. Pack and preserve them well, knowing that they are nourishment for the mind, and vitally important for your future. I am preserving books from kindergarten through advanced engineering and physics. If TEOTWAWKI comes a devoted student can pull us back from the ashes and will not be forced to re-invent the wheel (literally). I just found this post and your comment. I am doing the same and with the same reason. I hope to thrive and assist others irrespective of what most people are up to.